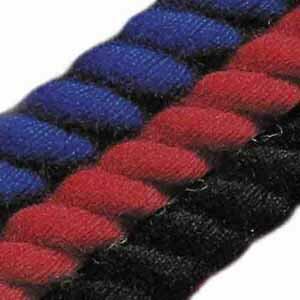 Our 3 strand barrier rope is available in red, royal blue and black as standard but other colours may be available. 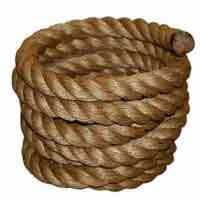 Please enquire if you need fixtures for this rope. 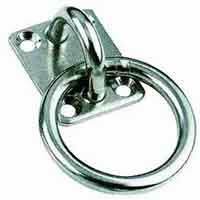 We stock a wide selection and are may be able to fit them for you too. 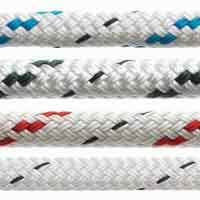 Our fitting service depends on your application and whether or you will be able to install the ropes once they have their ends on. 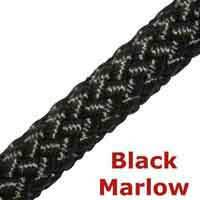 If we can't fit the ends for you, we're more than happy to provide instruction on the easiest methods for doing this.